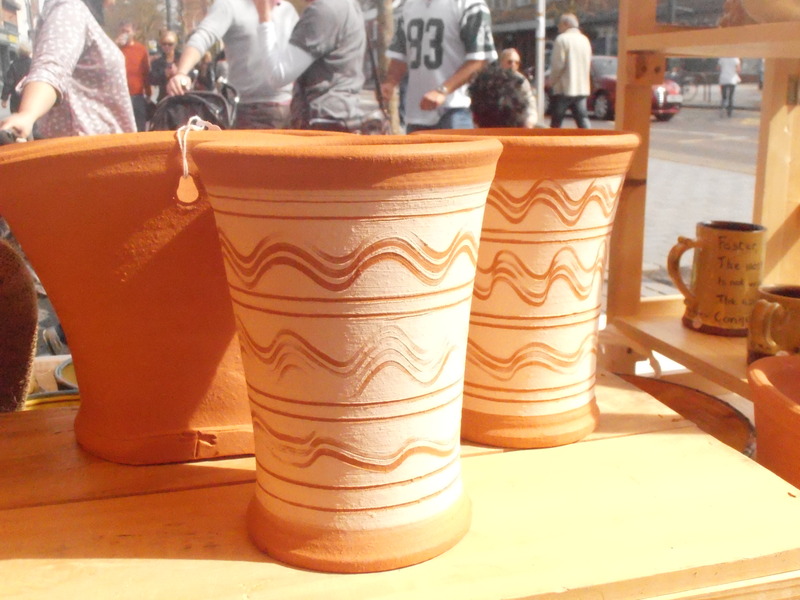 I am a potter who focuses on making good quality, functional pots mainly in stoneware but also with a range of honey glazed slipware. 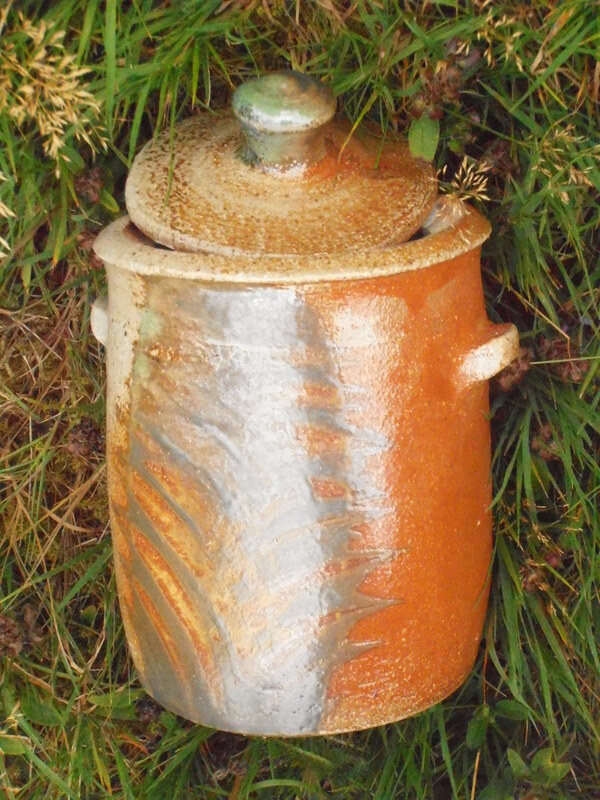 I enjoy experimenting and have made garden pots using local brickearth dug from my garden mixed with a standard terracotta. My background is a broad one with interests including music making, geology and geography. I taught English in Malawi where I met my husband, another VSO, and I returned to teach geography in the UK. 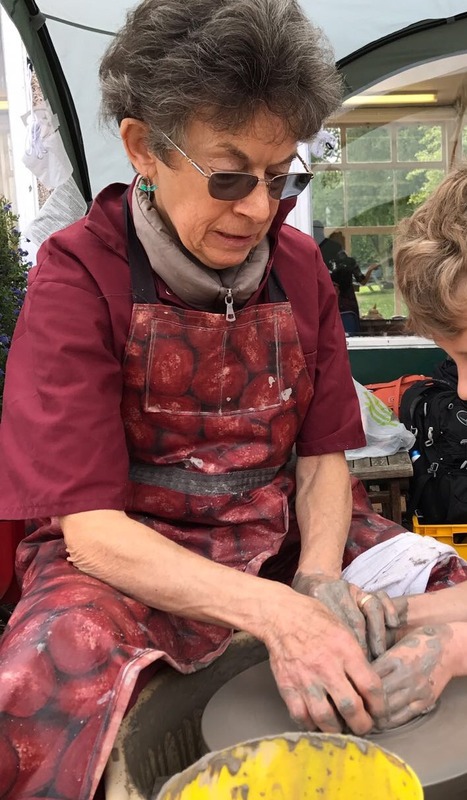 I retired to have a family, and since than trained in ceramics through City and Guilds. 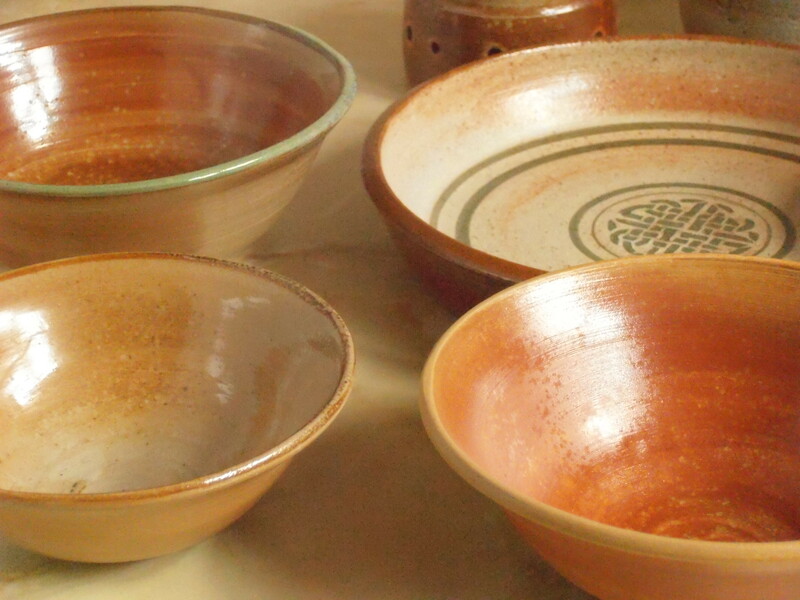 I now help run the Dacorum and Chiltern Potters Guild. 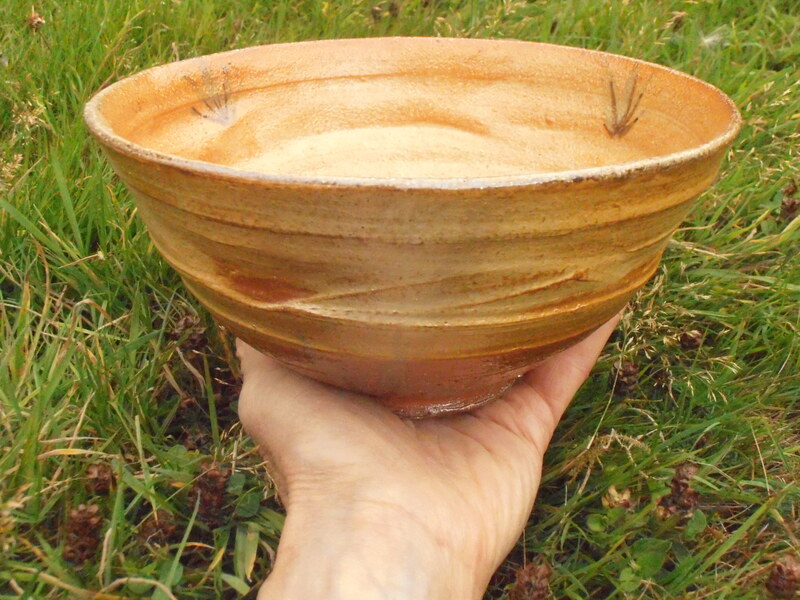 I love working with my hands, and to transform a mass of clay into a fine piece of pottery is deeply satisfying. To enable others to share my passion is another gift.